Add Audible narration for $3.49. 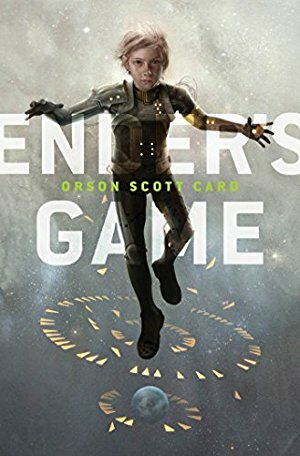 From the publisher: "Ender's Game puts you into Battle School with young Andrew "Ender" Wiggin, as he trains to become the general who will lead Earth against the Formics, the alien "buggers". 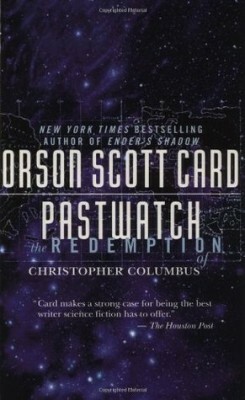 Removed from his family at the age of six, Ender must prove his strength and his leadership, even as he fights his own doubts. The stakes are nothing less than the fate of humankind."